I officially know nothing about sports throughout the rest of the world. I thought everywhere else was all about soccer the way that we are all about football. 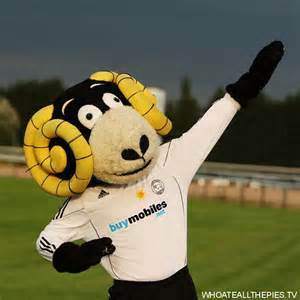 But thanks to Derby County FC in the UK, I know differently now. 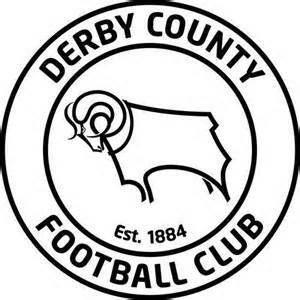 This soccer club only formed because the cricket team was very successful, and the team’s owners thought that they should keep fans interested during the offseason. 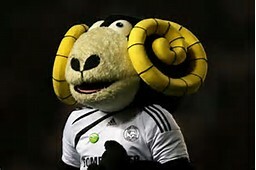 Rammie is goofy, but still totally cracking me up. And just like all other members of the team, he is sure to stretch and warm up before participating in any physical activities. This is just too happy. 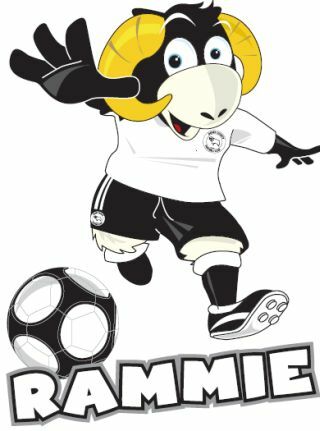 Rammie wants you to have a happy Tuesday. If you’re lucky like me, you get a sweet long weekend, and today means you’re halfway through the week! Yesterday was NBA draft day, which shows hopefuls their ranking, fate, and home for the next year. Hosted in the wonderful NYC, there were of course a looot of Knicks fans there. Which meant that when the Knicks made their pick, the reaction, good or bad, would be big. Boy was it big, and like the wolf, also bad. Poor Kristaps Porzingis, hearing the boos and jeers immediately after one of the best moments of his life. Finishing as the second worst team in the NBA last year, the Knicks took a gamble. It’s not a bad idea, really. 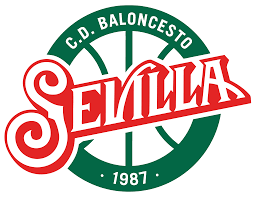 He did extremely well playing in EuroCup basketball. Will it translate well to the NBA? We’ll see in the next year. 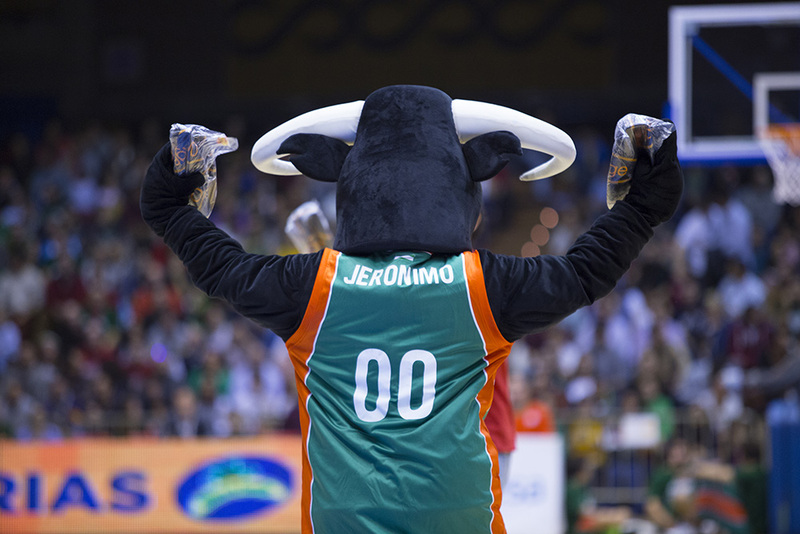 But to celebrate Kristaps’ awesome name (and his amazing fluency in the English language, that was WOW), and fight against the booing, today we will celebrate Jerome, the mascot for Baloncesto Sevilla of Eurocup basketball. 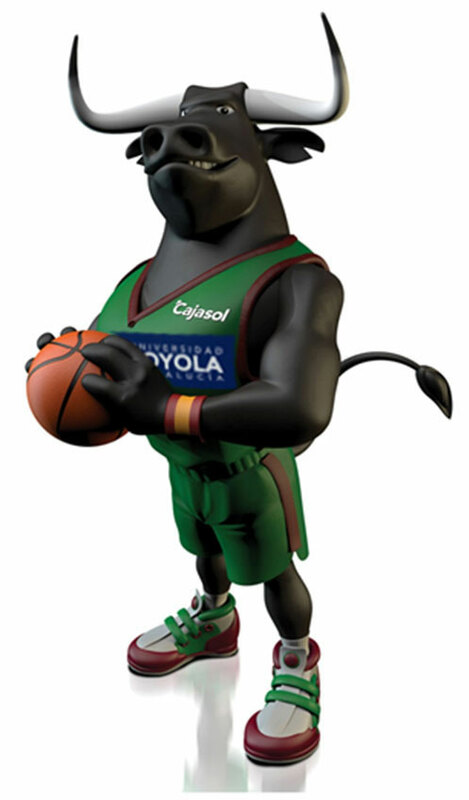 Jerome was inspired by the Disney character Ferdinando, from the 1931 movie “Ferdinand the Bull”. Jerome was born in 1998 to pump up the crowd and be involved in more children’s activities around the country. But really, he looks a bit too scary for kids. Nice calves though. And he’s doing the Lebron thing pretty well, but with free stuff instead of powder. Good call! Americans are known to hate soccer because of the whimpy little men in shorts running around and faking a ton of injuries. 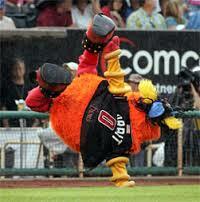 But all of the rage, anger, and real pain is taken care of by the mascots, so it seems. These guys are crazy! Where’s the public persona? The fun-loving happies? 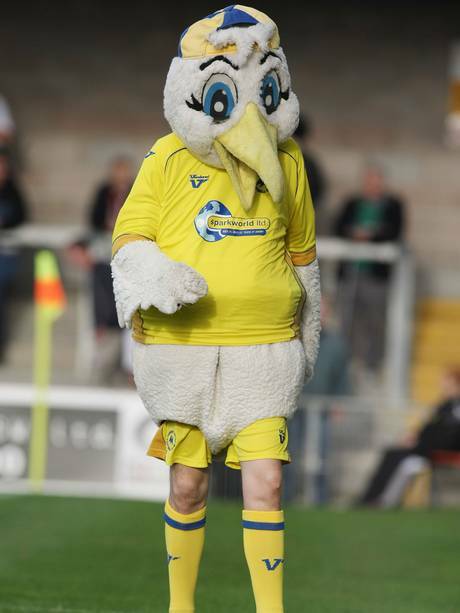 The United Kingdom must define mascots much differently. 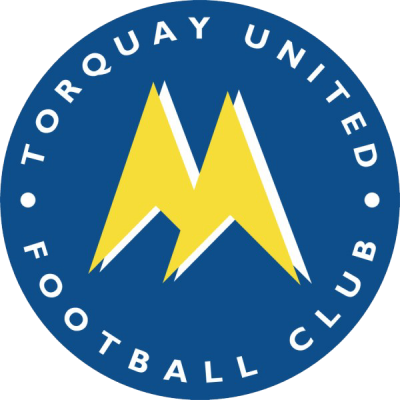 Especially Torquay United, a member of the English Association Football Club. 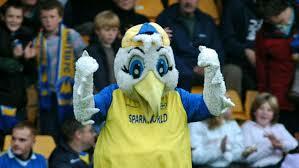 Sure, Gilbert the Gull looks happy and fun loving, but he once called the opposing team’s fans c***s. Yeah we don’t do that here. He’s also been known to do quite the amount of swearing and bad hand gestures. By the way, the team lost that day, 3-2. Does it creep anyone else out that the top half looks just like a bird, but the bottom is still super human? Shouldn’t they cover that up somehow? But no matter what, I still like him more than the logo. How boring. By the way, buddy, you got no guns. Does nobody else see a problem with this? They are almost the same, but relate to very different things. The one on the left is Walgreens, which was founded in 1901 by Charles Walgreen, became the popular new place to shop during the prohibition era because they agreed to supply “prescription whiskey,” and is now a massive conglomerate who owns beauty.com, drugstore.com, Kerr, Boots, and other health and beauty related brands. 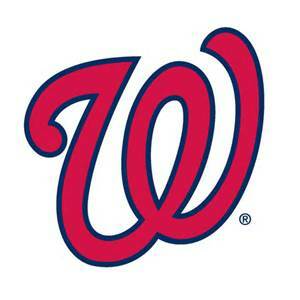 The one on the right is the Washington Nationals, a team created in 2005 after the Montreal Expos ran into some contract issues with the MLB, and agreed to rebrand and relocate from their home to one of the various cities bidding on the team. One of the front-runners in the bids was Puerto Rico, where the Expos played 22 games in both 2003 and 2004. 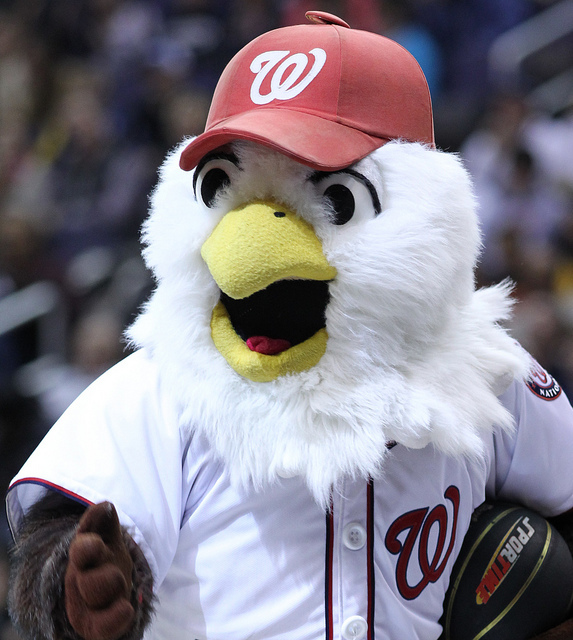 But in the end, they took the safe route, and it went to DC, and took the same name they had from 1905-1956, the Nationals, and went with the most predictable mascot, an eagle. This is Screech, who looks like he works at Walgreens, but doesn’t. He considers himself to be the team’s 10th man (wouldn’t that mean if they had an away game against an AL team, he’d DH?) His favourite band is The Eagles (sorry Will), and his favourite song ever is “Fly Like an Eagle,” which still makes me think of that old USPS commercial. 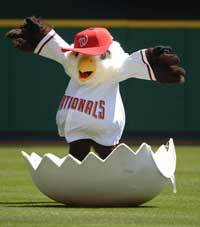 Sure, his cartoon version is creepy, but the real version of him hatches at each game, and that’s pretty cool. 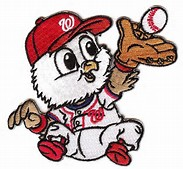 And baby Screech- he looks adorable and fun, but think about it, if your kid is so loud that you name him Screech, that’s gotta be a rough parenting time. 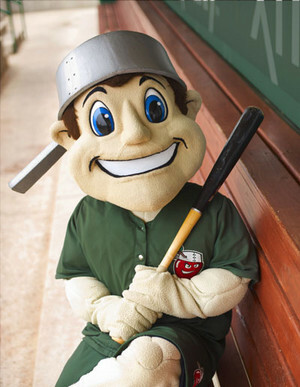 I’ve been asked a few times today “Rita, why are these mascot emails coming in so late?” This will be shocking, maybe sit down for this, but umm, I sometimes do work at work. Like, they give me projects, and then I try to figure them out. I’m sometimes not successful, but I try anyway. 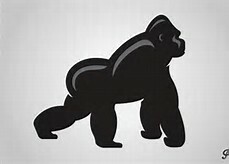 And because I’m too lazy to think of a segue into this, I’m just gonna start talking about a gorilla. I find his logo to be flippin sweet. And he’s kinda cute in the kids club. AWWW, those are good hugging arms! 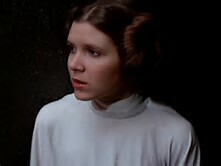 Yesterday was Father’s Day, in case no form of social media, calendar, or commercials notified you. If you forgot, I think you have some apologizing to do. Unless you happen to be a creature that reproduces asexually, then I apologize. 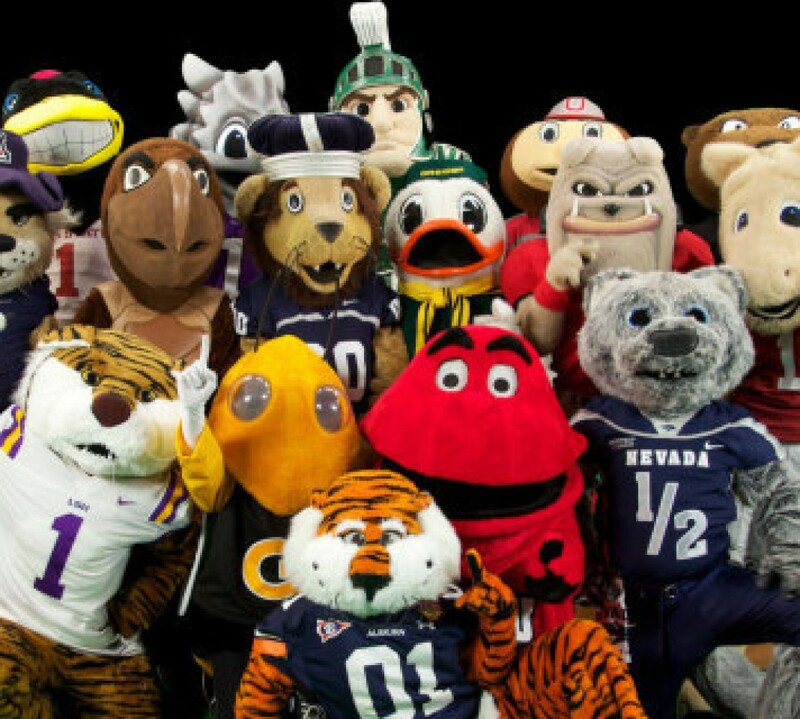 So mostly everything has a father, including mascots. Many mascots decided it was time for some father-son bonding, like Orbit, of the Albuquerque Isotopes, who thought it would be a good day to go fishing. I’m not sure how much they could have possibly caught, but we all know it is about the quality time together, not the fishing itself. 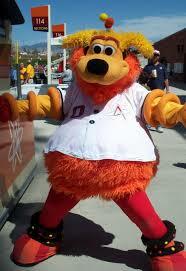 Orbit, of the AAA team for the Rockies, is a good son. He’s always happy and trying to bring out the best of any game. He’s also a pretty impressive stuntman. It is unknown what creature he is. The mix is typically described as part bear, alien, Big Bird, dog, and Elmo. That’s quite the mix. But he remains loveable all the same.